Bored of the Galaxy S5 already? Samsung is seemingly ready to launch the Galaxy S5 Plus (similar to the Galaxy S5 4G+ in Singapore), though an official announcement hasn’t dropped just yet. The device mysteriously popped up on Samsung’s website in the Netherlands, and clearly highlights the S5 Plus as a more powerful variant of the popular S5, which was released worldwide earlier this year. The main difference between the regular Galaxy S5 and the Galaxy S5 Plus seems to be the Snapdragon 805 chip included in the Plus model; that, of course, will offer support for LTE speeds up to 225Mbps (assuming your carrier supports such a blazing-fast connection). 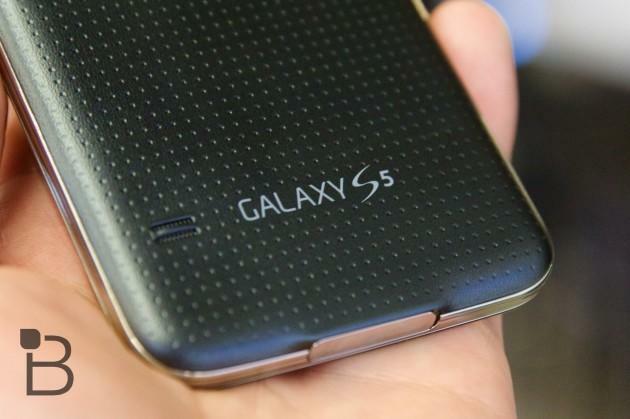 The idea is to offer an S5 variant that’s just that much faster than the existing Galaxy S5. This is not to be confused with the Galaxy S5 LTE-A, which sports a QHD display and 3GB of RAM. Other than the inclusion of the Snapdragon 805 processor, the specs of the S5 Plus are identical to the S5: 5.1-inch Full HD Super AMOLED display, 2GB of RAM, 16GB of expandable storage, 2800mAh battery and a 16-megapixel camera. The device is still water-resistant, too, and comes in blue, white, black and gold. 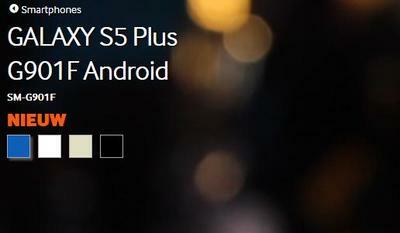 It’s unclear when the S5 Plus will launch, and for how much. It appears the device will strictly be available to folks in overseas markets, though with the Galaxy Note 4 set to hit carriers across the world, I’m sure Samsung fans won’t mind that too much.